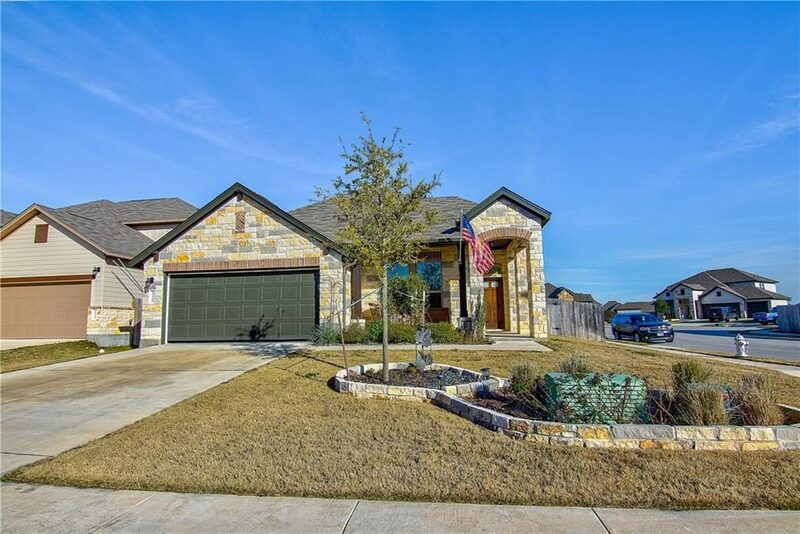 Are you looking for the perfect single family home in the Manchaca area? Look no further! This beautiful 3 bedroom 2 bathroom home is perfect for first time home buyers, and those looking to start a family. Situated on a corner lot, this one will not last. 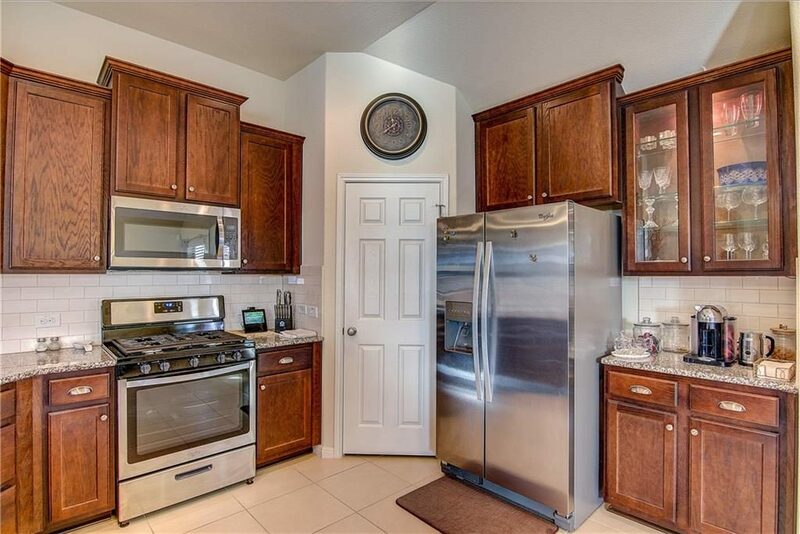 The home boasts a beautiful kitchen with a large pantry. The kitchen is open to the dining and living rooms, creating a great open-concept layout for entertaining. 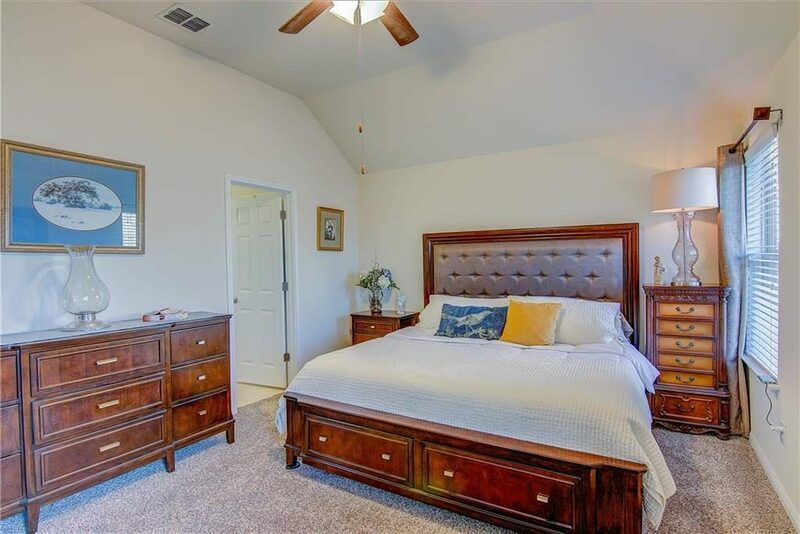 Walk from the living room into the gorgeous master suite, complete with high ceilings and en-suite bath, equipped with dual vanities and a walk-in shower. If you want to spend time outside, this home has the perfect space! 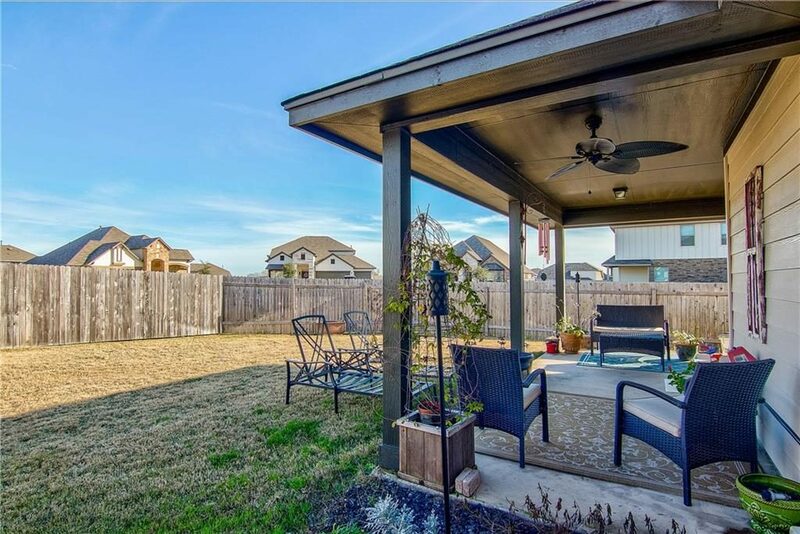 Enjoy the large covered patio out back, and relax under the outdoor ceiling fan, while enjoying the large yard that makes a great play area for children and dogs. 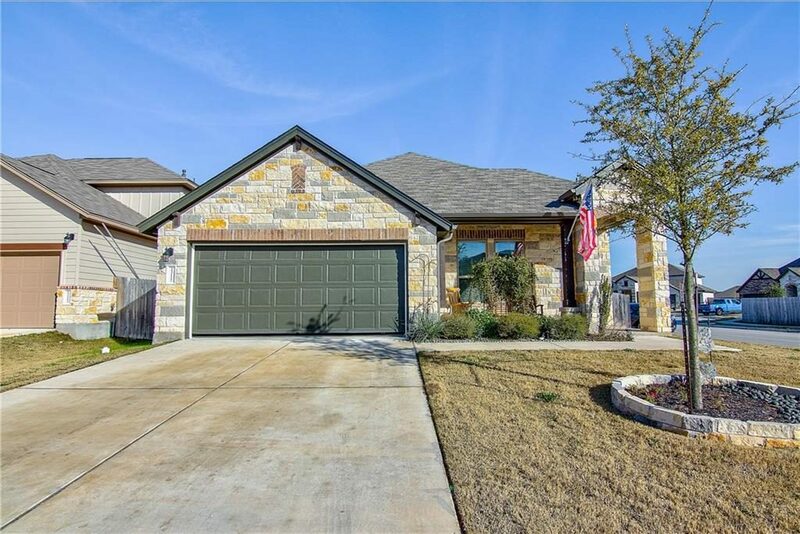 This beautiful Manchaca home will not last, so ask us how you can make it yours today! If you want more information, or would like to see more photos click here.